After setting up a domestic technology centre in Jaipur in 2016, Hero MotoCorp has gone beyond the home soil to set up its next tech centre in Germany. In a bid to expand its global footprint, Hero MotoCorp has chosen Germany to set up its first international Research and Development (R&D) Centre. 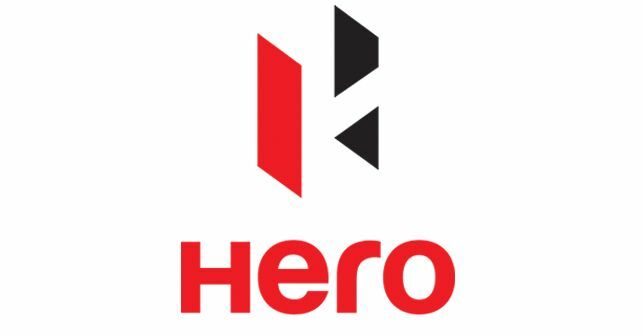 The Hero Tech Centre Germany GmbH, a wholly-owned subsidiary of Hero MotoCorp Limited, is located in Stephanskirchen (near Munich) and will work in tandem with Hero's existing domestic R&D hub, the Hero Centre of Innovation and Technology (CIT), Jaipur, Rajasthan. The new facility in Germany will function under direct supervision of Dr Markus Braunsperger, Chief Technology Officer (CTO) at Hero MotoCorp, and will focus on developing new vehicle concepts and future technologies in close cooperation with the CIT team in Jaipur. Apart from product research and development, the new tech centre will also become the epicentre for Hero's motorsport team: Hero MotoSports Team Rally. The team has been performing very well on the international motorsport landscape, especially considering its latest achievements in the recently-concluded 2019 Dakar Rally.